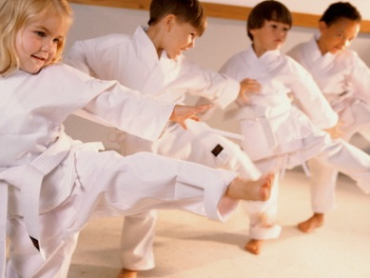 Our Kids Martial Arts classes in Coffs Harbour are a fun and exciting way to teach your child the important life skills and work ethic they need as they grow into successful young adults and beyond! 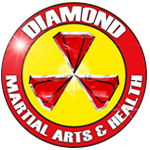 Get started with our Taekwondo classes in Coffs Harbour and experience a unique approach to self-defence and exercise that benefits the body, mind and soul. Join us today! Learn incredible self-defence skills with our Brazilian Jiu Jitsu classes in Coffs Harbour. These classes focus mainly on grappling and ground fighting and teach you to use natural body leverage and proper technique.